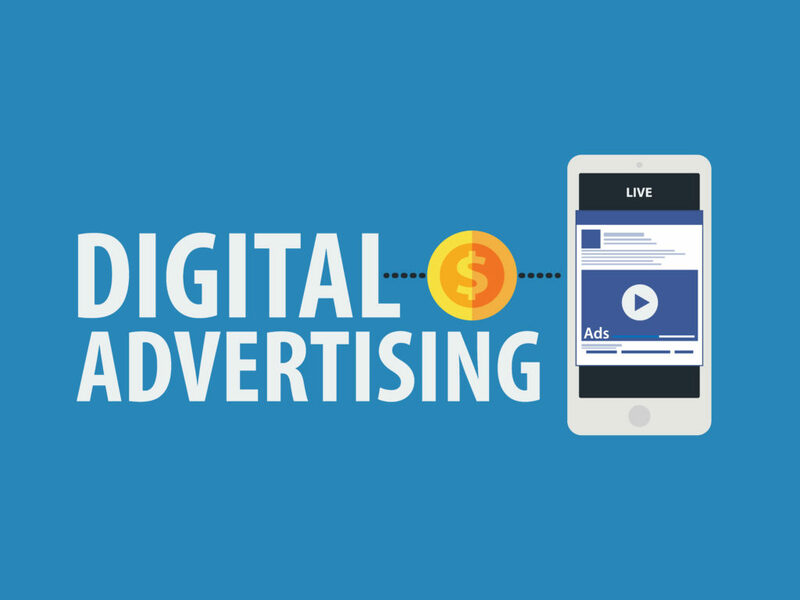 Facebook lead ads are becoming more and more popular, as social media platforms are ingrained in many aspects of our day-to-day life. Today, Facebook isn’t just a place where we chat with friends. It is a polyvalent platform where we check out business reviews, we talk to customer service reps, and so much more. For this reason, companies need to make sure they are able to generate high conversion rates with their Facebook lead ads. This is especially difficult, also considering that many social media users access Facebook through their mobile phone these days! Keep reading to learn more about how to craft the best Facebook lead ads, and truly increase that elusive conversion rate! It’s really all about understanding your market. In order to be effective, an ad needs to target the right people. Thankfully, you are going to be able to fine-tune your ad’s audience to a really high degree. You can select your crowd by geographical location, shared interests, age groups, and more! Don’t just try to sell something. Offer value instead. Customers respond well when they feel that they might be rewarded by clicking on your ad. Some great ways to do this include providing samples or demos at no charge. You can also provide unique, exclusive content, such as regular blog posts or a free ebook. Then again, you can also choose to offer discounts, sales, coupons, free quotes, and other perks. The possibilities are truly endless. Text is obviously very important, but the visual appeal of your campaign is possibly even more relevant. First impressions do count, and people respond better to great looking ads, and you want to have an image that is attention-grabbing while reflecting the true scope and identity of your brand. Ultimately, a great Facebook Lead Ad campaign should be a combination of quality content, strategic planning, and stunning visual appeal. It’s vital to tick all the boxes in order to succeed and reach out to the widest range of people. Some people erroneously think that Facebook Lead Ads are all about sales. However, that isn’t exactly their primary goal. They are actually geared towards helping businesses gather precious information about prospect customers so that they can effectively market their products and services through their own independent channels. Most people who are exposed to Facebook lead ads are casually browsing, and they might not mean to make a purchase right then and there. However, you can certainly tickle their curiosity with a good ad and a good value pledge. This way, you can gain a potential customer and further expand the reach of your marketing. The pros at Bullseye Marketing can formulate a customized, micro targeted ad campaign for your business that can reach potential customers at the exact time they are searching for your product or a competitor’s. Contact us today to take your business to the top! 561-469-8640.